The Gift of Lights and Snow at TMS is one of the most visited holiday parks in North Texas, featuring a drive-thru holiday spectacular light show with over two million LED lights and 600 unique holiday displays across 1.7 miles at Texas Motor Speedway. Your family will love the lights AND the newest addition -SNOW! The Snow Village at TMS features a tubing hill, snow ball gallery, and a snow play area. Kids can also visit Santa and make s'mores. Visit giftoflightstms.com for event hours, Santa's schedule, and pricing. There are great gifts for everyone and every budget! 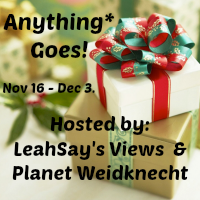 In this fabulous giveaway hop, Anything Goes! That means there is no telling what great prizes our bloggers are offering! 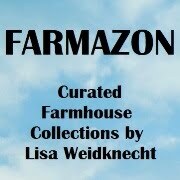 is hosted by LeahSay's Views and Planet Weidknecht. Giveaways run from November 16-December 3. After you enter my giveaway, hop around the list below and enter the others! comes enclosed in the package, with step by step directions for easy installation! 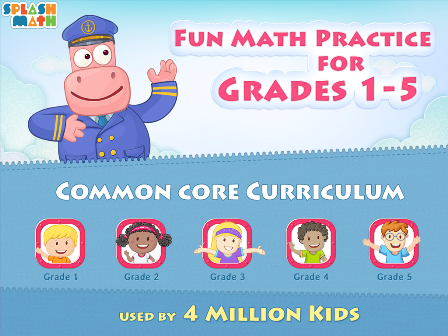 To enter, just fill in the simple Rafflecopter form. You must be at least 18 years old and reside in the US. Giveaway ends at midnight on December 3, 2013. Good luck! Disclaimer: LeahSay's Views, Planet Weidknecht and the Anything Goes Bloggers are NOT responsible for sponsors who do not fulfill prizes. Most people who own pets think of them as part of the family. As Christmas approaches, we must not forget to have a package or two under the tree for the fur babies. Welcome to the Thankful for our Fur Babies Giveaway Hop, where you can enter to win prizes for your fuzzy friends! Hosted by Cheap is the New Classy and Saving More Than Me, this giveaway hop is open from November 16-30. 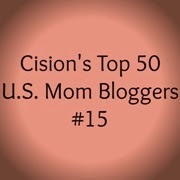 After you enter to win my prize, be sure to hop around the list of participating blogs below and enter to win their prizes too! Treat Box for Dogs and Cats! while your cat purrs with delight for two different Science Diet Crunchy Creations treats! Open to US residents, ages 18+. Enter just once or do more entries for a greater chance to win. Come back daily and tweet for extra entries! As I was starting to unpack all of my Christmas decor for the season and put away some of the Fall decor that works better for Halloween than Thanksgiving, I came upon the Harvest Mason Jar Candle I made in early October. I decided it needed an update for Christmas, so I removed the orange yarn. I found some sparkly, fluffy, green yarn in my scrapbook supplies and tied it around the top. In searching for a charm or something to hang on the yarn, I settled on a pair of red oval earrings that I think did the trick. I mixed all the coffee beans around in the jar so fresher ones would be near the top (to create the coffee aroma) and swapped out the old tealight candle for a new one. I have a beautiful "new" Christmas Candle! Disclosure: I received this product at no charge in exchange for my honest review. Although I'm supposed to be taking a daily vitamin, I really hate choking down pills, especially when they are dry and stick to my tongue. I received a bottle Smarty Pants Adult Complete Multivitamin + Omega 3 + Vitamin D and I was so thrilled to discover they are gummy vitamins for grownups! They look (and taste) like lemon gumdrops, cherry gumdrops, and orange gumdrops! SmartyPants for Adults uses only the best quality ingredients, is GMP-certified and FDA-compliant, and is tested for purity by an independent lab. These delicious candy-like vitamins are made with natural colors and flavors, with no high fructose corn syrup, no gluten and no casein. They never use any fake or artificial flavors, sweeteners, or dyes. I love these vitamins! Oh, they also happen to make them for kids too. It's no secret that I love coffee. Stop by and you'll find there's always a pot on. Roast Magazine just announced that it has selected Coda Coffee as its Macro Roaster - Roaster of the Year, an honor only 9 other coffee roasters have ever received. The magazine selected Coda based on: company mission, dedication to sustainable practices, commitment to employees, education practices, quality of coffee, involvement in the industry, and innovations in roasting. Earlier this year, Coda Coffee also became a B Corp Certified company, a designation reserved for companies committed to meeting high standards of social and environmental performance and accountability. I was sent a package of this award-winning coffee so I could try it and see how good it tastes. I was not disappointed! Coda Coffee Ethiopia Yirgacheffe is deliciously smooth, with a hint of sweet molasses and lemon citrus. It's not like any other coffee I've ever tasted. Based in Denver, Colorado, Coda’s own Farm2Cup certification ensures that we can feel good about the coffee we drink. By initiating best practice sharing and quality control, investing in the farming communities and bringing a better quality of life for farmers, they are able to bring us the highest quality coffee possible. You're going to love it! Fashion dolls for girls just got a whole lot more exciting! Zeenie Dollz are saving the planet in style. These eco-warriors are so stylishly fun and they are made completely of recycled plastic, including their packaging. There are six 12" Zeenie Dollz in this fabulous collection including Zennia - Mother Earth, Evee - Protector of the Skies and Defender against Pollution, Kazumi - Guardian of the Polar Regions and Defender, Lina - Defender of the Rainforest and Defender against Deforestation, Sini - Overseer of Farmland and Defender of Mistreated and Abused Animals, and Yana - Protector of the Oceans and Defender of Marine Conservation against Global Warming. Yana appeared at my home dressed very fashionably and toting her favorite plush dolphin. Included in the package was her hairbrush, an eco-warrior id card to fill out, and a trendy silicone wristband - all made of recycled materials. Also included is a simple display stand. Zeenie Dollz have charming facial features with big expressive eyes full of kindness. Their beautiful hair flows down and Yana is so trendy with her blue highlights. From her platform shoes to her ocean-themed earrings, she is quite the fashionista. Zeenie Dollz have 12 ball joints so they are easier to pose than most fashion dolls, making them much more interactive and fun. 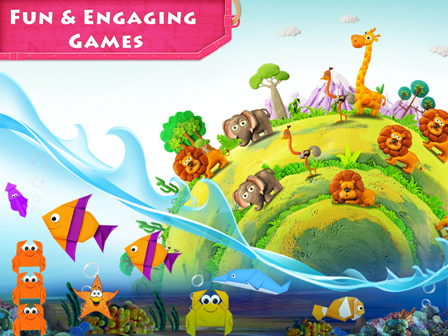 Yana's mission is to protect the oceans, which encourages girls to not just play with dolls, but to use their powers to help save and protect our earth's precious resources. I think it's a fabulous line of toys for girls and a wonderful way for parents to instill in their children an awareness of the importance and excitement of being an eco-warrior. Disclosure: I received a gift card in exchange for my honest opinions. 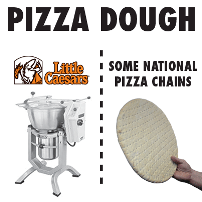 How serious are you about the quality of the pizza that your family eats? I am personally very serious about the quality of ingredients in the pizza and I'm so happy we have a Little Caesars nearby. 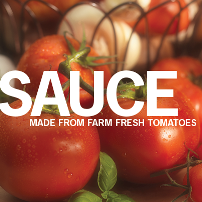 Their ingredients are always fresh, which makes for a fabulous pizza that my family loves! 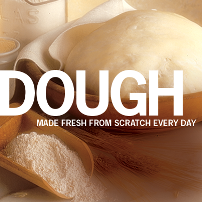 Little Caesars pizza dough is made fresh at every location, not factory made like some of the national pizza chains. 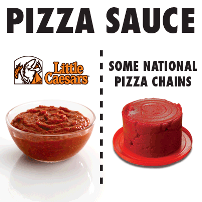 Little Caesars pizza sauce is made from fresh packed California tomatoes, not from concentrated tomato paste like some of the other national competitors. 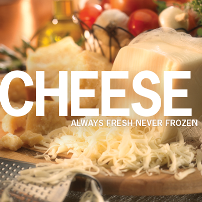 To top it all off with quality, Little Caesars pizza puts real mozzarella and Muenster cheese on their pizzas, not "pizza cheese" made from modified food starch like some of the other pizza places. Which ingredient are you most serious about? Disclosure: I received a music box at no charge in exchange for my honest review. When I was a little girl, my mom had an entire shelf of music boxes. Every once in a while, she'd take them down for us so we could wind them up and listen to them play. There is something so magical and nostalgic about music boxes. No matter what new technology comes out, the timeless beauty and enchantment of a well-crafted music box makes a treasured gift for many generations. Music Box Attic offers over 150,000 musical gifts including traditional music boxes, ballerina music boxes, figurine music boxes, jewelry boxes, snow globes and more. Prices range from very affordable to very expensive, which means there is something for everyone, even the most discerning music box collectors. This stunning Patriotic American Bald Eagle with Dual USA Flags Musical Figurine is on sale today for just $34.99! The ceramic eagle sits upon a rosewood base that encases the jewelry box. The eagle's feathers are incredibly detailed, the beak and talons reach out in a predatory way, and even the eyes of the eagle appear to be glaring. I love how the eagle perches on the USA flags in a protective, intimidating way. I think it's a beautiful piece. A few twists of the music box key reveals the clarity of a quality musical treasure, featuring my all-time favorite tune, Amazing Grace. Click the video below to hear a bit of the music! Shoppers get to choose which music goes inside the music box, so it can be a truly personalized gift. Imagine your little girl's face lighting up as she opens her very first jewelry box that plays her favorite music while a tiny ballerina dances. Maybe your son would love a music box carousel or snow globe music box. Even your grandparents who claim they don't want a gift for the holidays would be delighted to receive a music box for Christmas. Shop Music Box Attic today for a gift that touches the heart. Save 15% off any purchase with code NOVEMBER15 this month. Click below to hear my new music box! 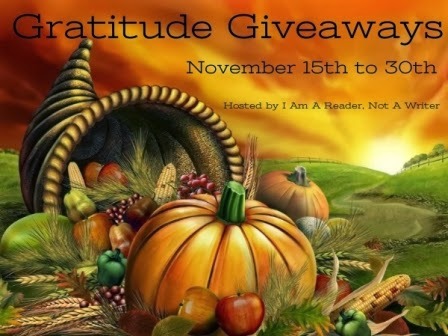 It's time for the Gratitude Giveaways, hosted by Kathy at I Am A Reader, Not A Writer. 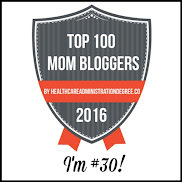 It's a chance for me to say THANK YOU to all of you who read my blog. 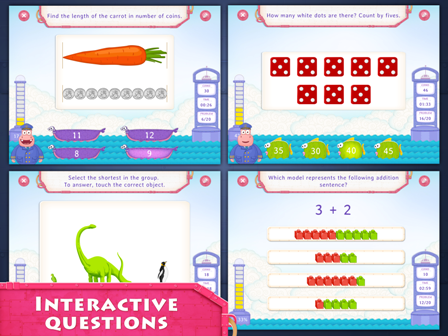 This giveaway is super easy to enter, with just one entry! You can enter anytime between November 15-30, 2013. 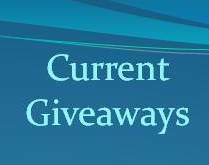 After you enter my giveaway, be sure to visit the other 200+ giveaways on the linky below to enter their giveaways (all with just a single entry). 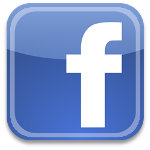 THANK YOU for reading Planet Weidknecht! Feel free to check out my review of this book HERE. Just fill in the simple Rafflecopter form below! My giveaway is open to anyone in the US, ages 18 and up. I was recently challenged to take the GE Reveal Makeover Challenge. The new GE Reveal bulbs claim to offer: "clean, full spectrum light which enhances colors and patterns while filtering out the dull yellow rays of most bulbs." I wanted to see if a couple of light bulbs could really make that much of a difference in the appearance of a room. I put the GE Reveal bulbs with halogen technology bulbs to the test in my bedroom because I love to read in there at night. There are two lamps in the master bedroom, one table lamp and one floor lamp. 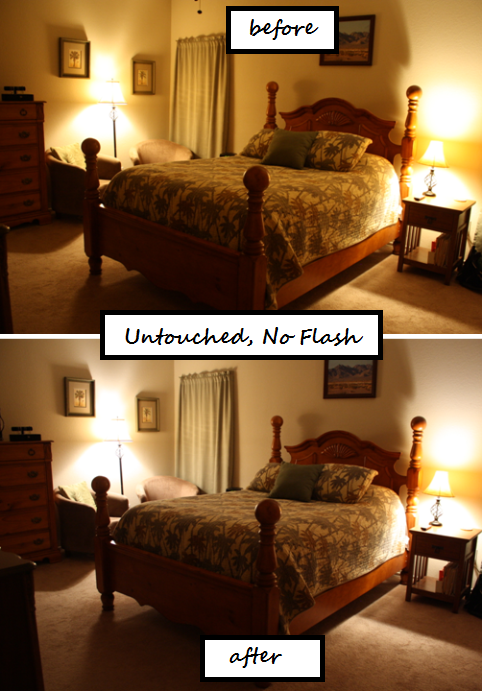 I took pictures of the room (both with the camera flash and without the camera flash) with the existing light bulbs in the lamps, then switched both out with the GE Reveal 75W halogen replacement bulbs. 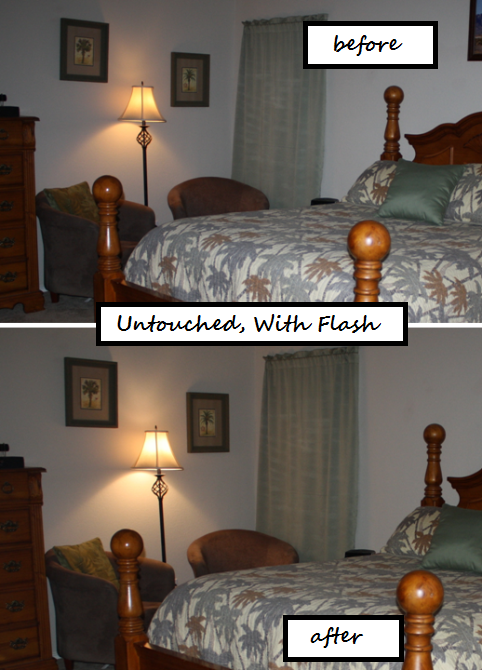 Then I took pictures of the room after the "lighting makeover," again with the camera flash and without. There is a huge difference in my before and after photos! The GE Reveal light bulbs markedly brightened up the master bedroom. I am especially pleased with the result of the floor lamp because those chairs are my reading spot. Good lighting is so important for reading because it reduces eye strain (especially on my old eyes). The GE Reveal bulbs brightened up the entire room and definitely reduced the yellow cast of the old light bulbs. As an added bonus, the halogen technology inside the GE Reveal halogen bulbs delivers outstanding energy-efficiency, helping me to save money on energy. I urge you to take the GE Reveal Makeover Challenge. Click HERE to get coupons for GE Reveal light bulbs and save even more money!